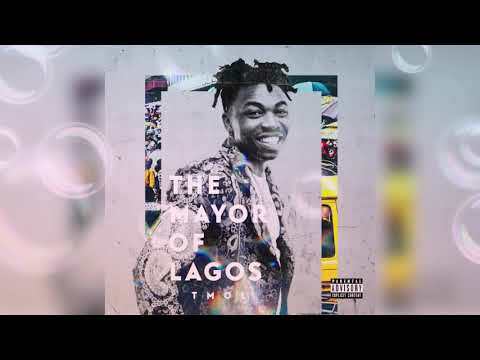 The Mayor of Lagos himself is right here and he brings you some love jewels – or a love jewel, if you please: a track titled “Tire.” Hey, this is Mayorkun. Tire? Well, not to worry. “Tire” will not provoke lethargy within you, or even a yawn. 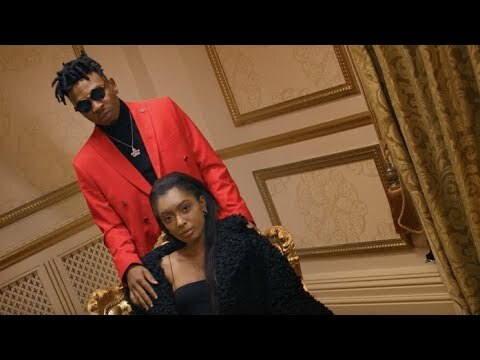 On the contrary, it will keep you on your feet as you explore Mayorkun‘s love intentions chasing his flame. “Tire” is a track off Mayorkun‘s album “The Mayor of Lagos,” release to critical reception in 2018. The track is surging with new life, thanks in aprt ot the music video just released. Mayorkun, who is signed to Davido‘s DMW, is one of the artistes at DMW who is almost always in the news and for good too. The “Hustler’s Anthem” mastermind has featured on Haekins‘s “Expression (Remix),” Peruzzi‘s “Ola,” Shizzi‘s “Aye Kan” and on works by several other artistes. Stream and download “Mayorkun – Tire” below, share on social media and join the conversation by dropping your thoughts in the comment section.